Brecks respects your privacy. You can unsubscribe anytime. Breck’s is proud to be America’s largest direct-to-consumer Dutch bulb importer, but 200 years ago, it was just a man with a dream and a passion for flowers. 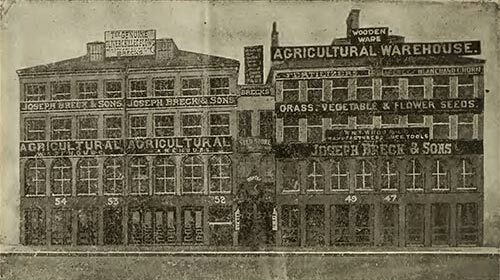 Established by Joseph Breck, the Breck’s brand was family owned for five generations, starting with a seed, lawn and garden store in Boston, MA. Eventually, a catalog company was born and the Breck’s product line evolved. 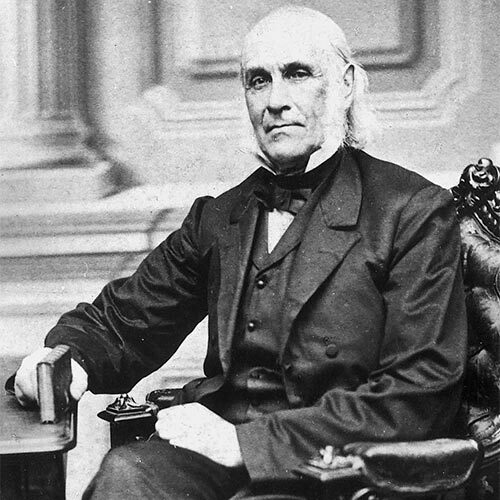 Joseph Breck was not only Breck’s founder, but an author of two books as well. His first book, “The Young Florist,” has the significance of being only the second book about flowers to be published in America. This year we look back fondly but also forge ahead, with a year of celebrations that include blasts from Breck’s past and exclusive product launches.